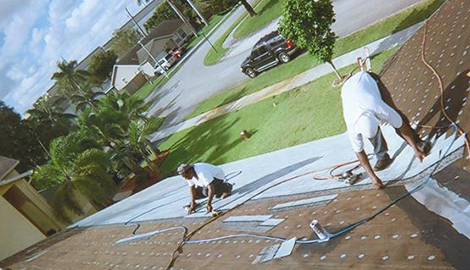 Darcy Jackson Roofing & Waterproofing provides superior roofing services in Fort Lauderdale, FL. 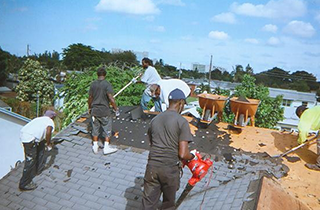 When you need roofing installation, repair, or replacement, rely on Darcy Jackson Roofing & Waterproofing of Fort Lauderdale, FL! 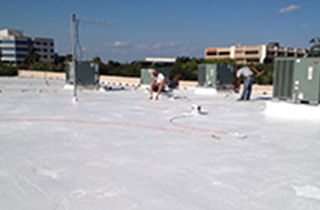 When it comes to waterproofing roofing systems, it is clear who you should choose in the Fort Lauderdale, FL area. Choose Darcy Jackson & Waterproofing today! Roof repairs can be a hassle if you do not hire the right company. Our experts will do the best job! Darcy Jackson Roofing & Waterproofing offers excellent waterproofing services to suit any budget. Now is the time to hire the right roofing company that will do your home justice. Are you in need of a new roof or roofing repairs but cannot decide who to call? Searching for the right roofing contractor can pose major challenges. Not only do you deserve a company that values customers and quality above anything else, but also a company dedicated to providing superior, affordable roofing options. 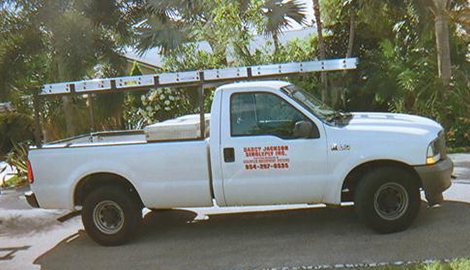 Proudly serving customers in Fort Lauderdale, FL, Darcy Jackson Roofing & Waterproofing is the company you need to call today! At Darcy Jackson Roofing & Waterproofing we specialize in professional waterproofing, roof replacement, new construction, and leak detection. 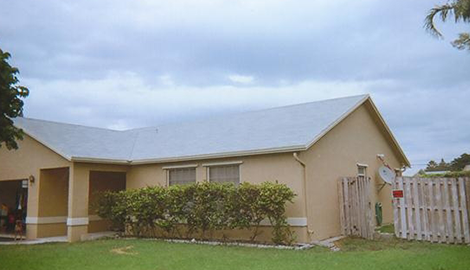 Whatever it takes to keep your roof in tip-top shape, we are the professionals you should call! Our team has many years of combined experience and will offer you unparalleled customer satisfaction. We are not afraid to go the extra mile to ensure that all our residential and commercial customers are 100% happy with our exceptional roofing services. We aim to provide our customers with cost saving, energy-efficient alternatives. We recommend R400 Rubber of Sealoflex roof coating systems. By staying on top of evolving environmental laws and technology, Darcy Jackson Roofing & Waterproofing is able to offer our customers the best their money can buy. We are a certified installer of Sealoflex Waterproofing Systems and R400 Rubber systems. When other roofing contractors in the area cannot offer you these services, turn to our crew! Whether it is tile, shingles, flat decks, and more, our professionals can get your project completed on time. 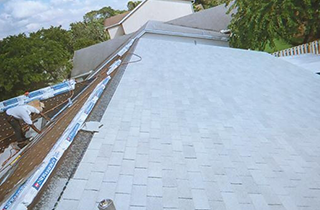 We use top-quality GAF roofing material, John Manfield roofing material, trombull roofing material, and others. We are licensed and insured for your protection with License #325-254234. There is no project too large or too small for the team at Darcy Jackson Roofing & Waterproofing. “We Make Roofing Better...Everyday!” Arrange your consultation today!